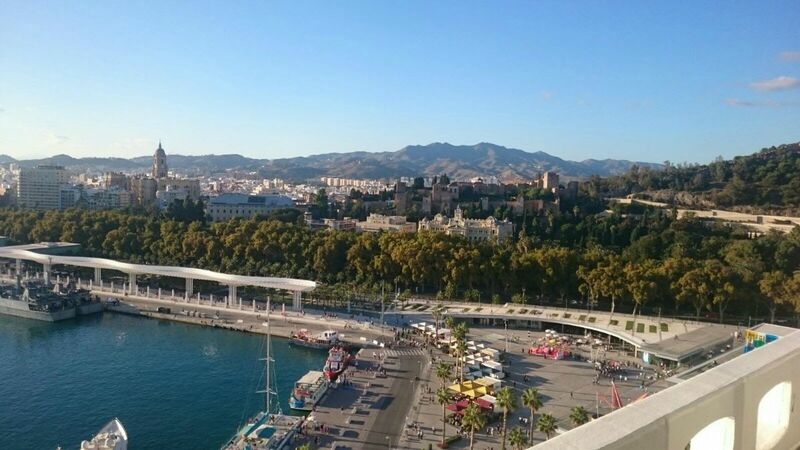 La Malagueta today is Malaga�s urban beach, but in times gone by it was where sugar, wine and dried fruits were traded, and from where the famous Cenachero (fish seller) would have bought his fish. 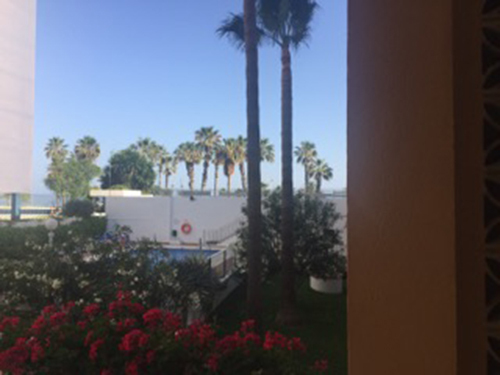 The natural beaches are relatively close to the centre, and the area is also home to the Malaga Bull Ring. 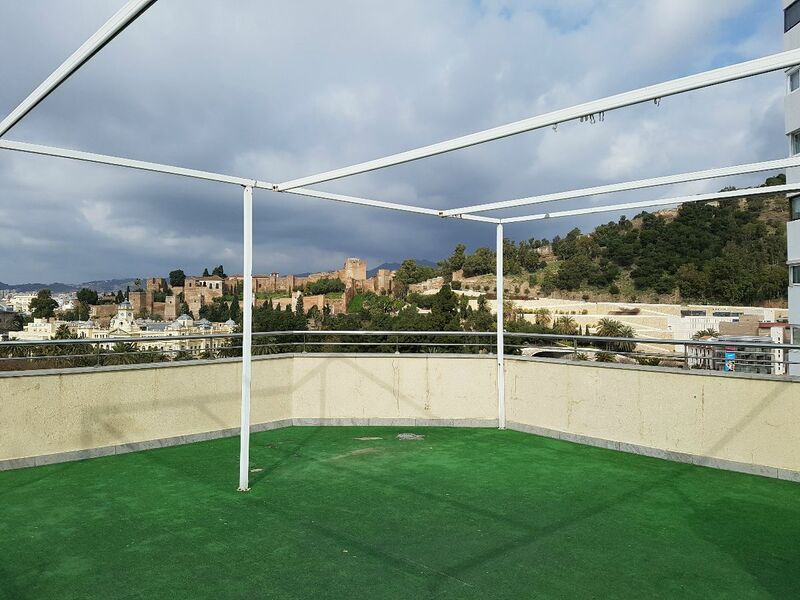 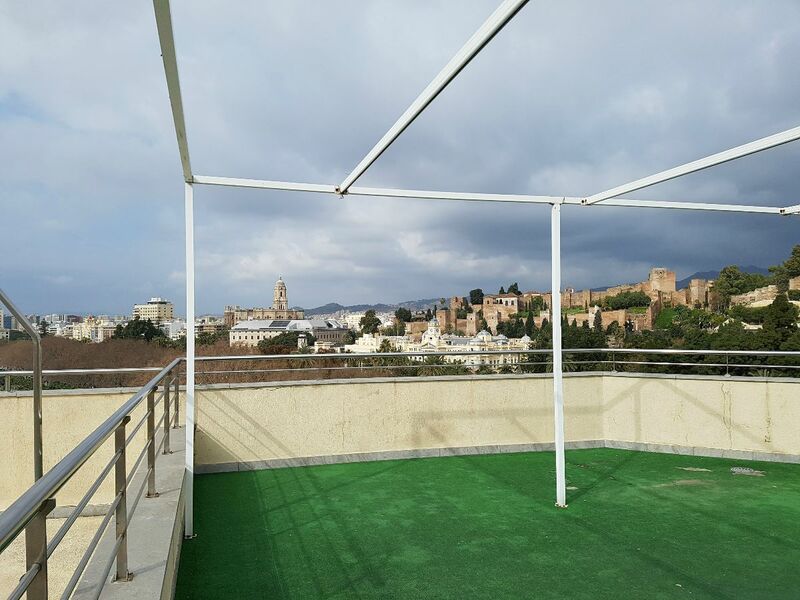 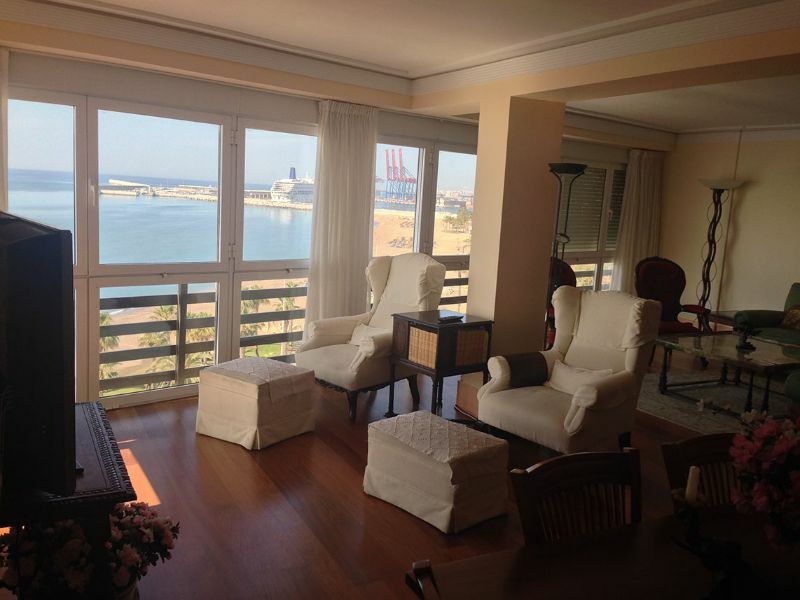 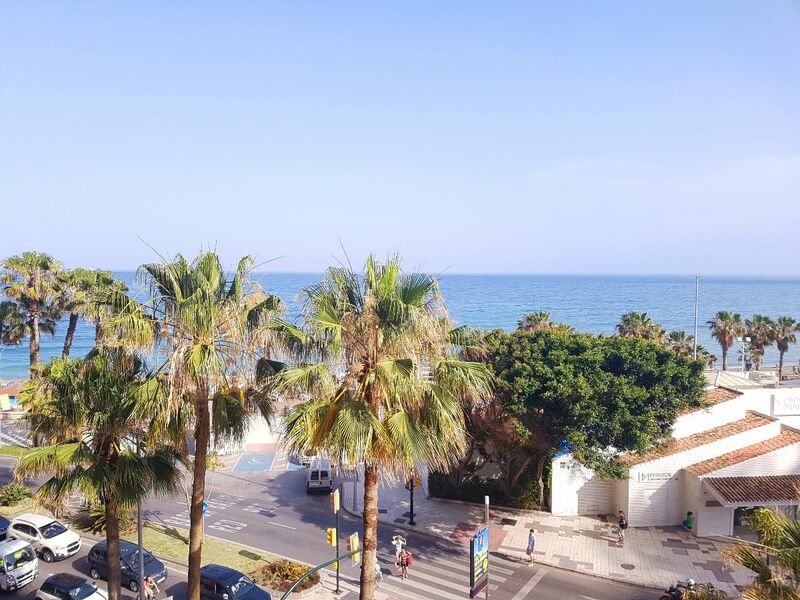 La Malagueta was extensively developed in the sixties, and now is home to exclusive apartment buildings, that have some of the best views of the historic centre.